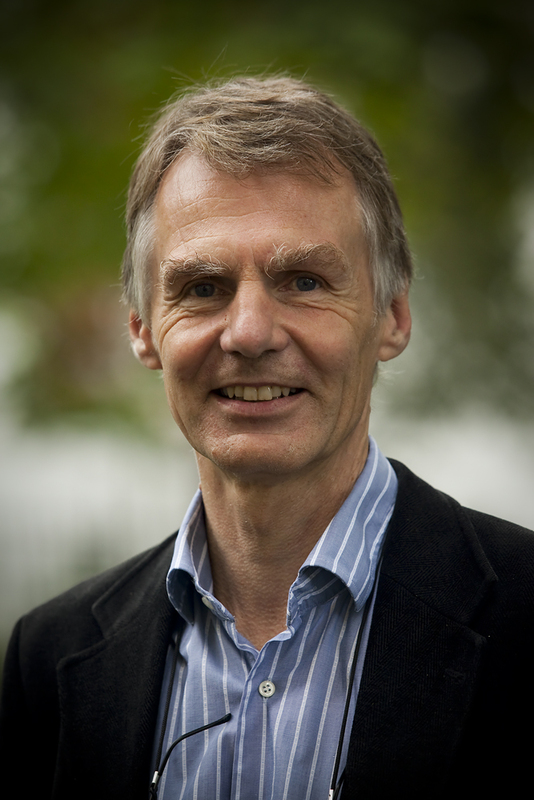 Geir Ulfstein is Professor of international law at the Department of Public and International Law, University of Oslo and Co-director of PluriCourts – Centre for the Study of the Legitimate Roles of the Judiciary in the Global Order, University of Oslo. He has been Director of the Norwegian Centre for Human Rights, University of Oslo (2004-2008). Ulfstein has published in different areas of international law, including the law of the sea, international environmental law, international human rights and international institutional law. He is General Editor (with Andreas Føllesdal) of two book series Studies on Human Rights Conventions (Cambridge University Press) and Studies in International Courts and Tribunals (Cambridge University Press).Ulfstein is President of the Norwegian Branch of the International Law Association, Co-chair of the International Law Association’s Study Group on the ‘Content and Evolution of the Rules of Interpretation’ and is Chair of the Scientific Advisory Board, Max Planck Institute for Procedural Law, Luxembourg. Ulfstein has been member of the Executive Board of the European Society of International Law (2010-2016). He will deliver one of the special courses during the Hague Academy of International Law’s 2022 winter session. Ulfstein is a member of the Norwegian Academy of Science and Letters.